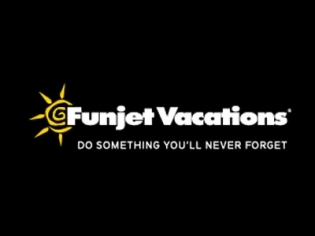 “Do something you’ll never forget,” is the tag line for Funjet Vacations. This experienced vacation planner can meet your needs for that special vacation by providing quality service at exceptional value for your special trip. 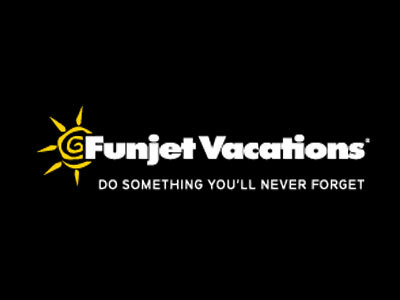 From flights, to hotels, to dining and show options, Funjet vacations is a premier provider of discounts and upgrades. Plan your visit down to the smallest detail. If you like shows and tours, Funjet can help customize your stay. If you prefer nightlife and gambling, they can accommodate your every whim. Perhaps you want to use Vegas as a portal for further adventures; they can help there too with tour information and booking. Payment plans are no problem and travel protection is offered for your peace of mind. Funjet also offers a price match guarantee so you can book without worry. Funjet Vacations are awesome. Its not hard to plan a week long vegas trip with them because they seem to already know exactly what you want to do before anything else.